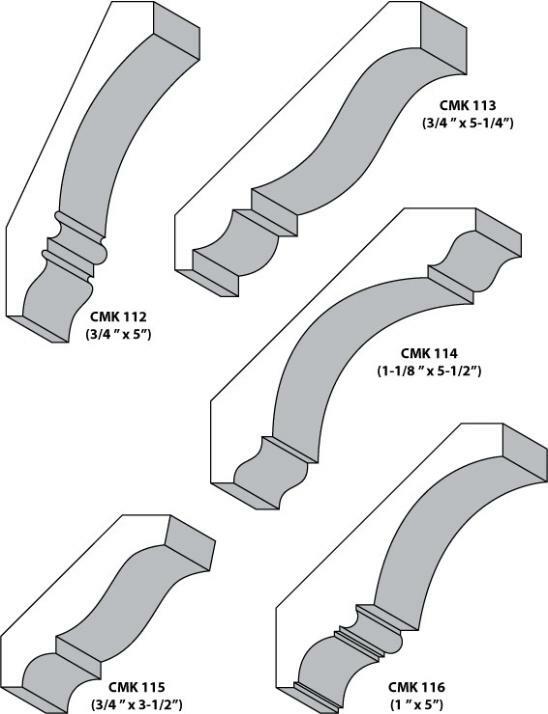 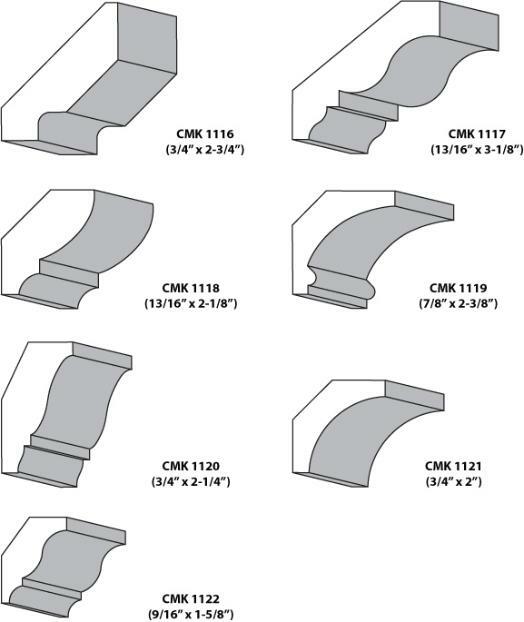 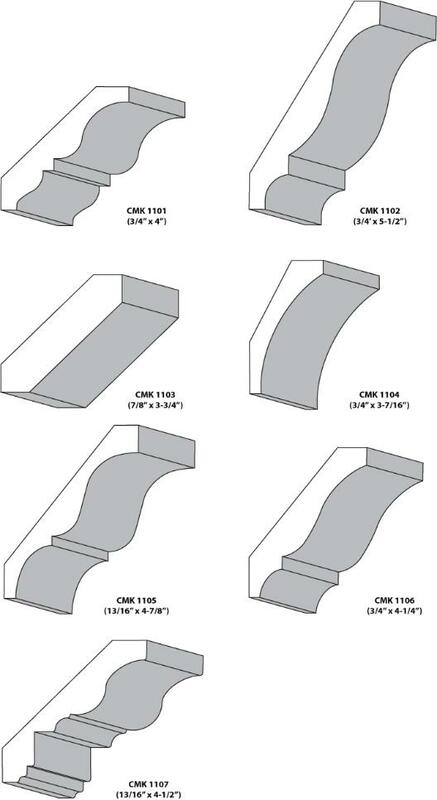 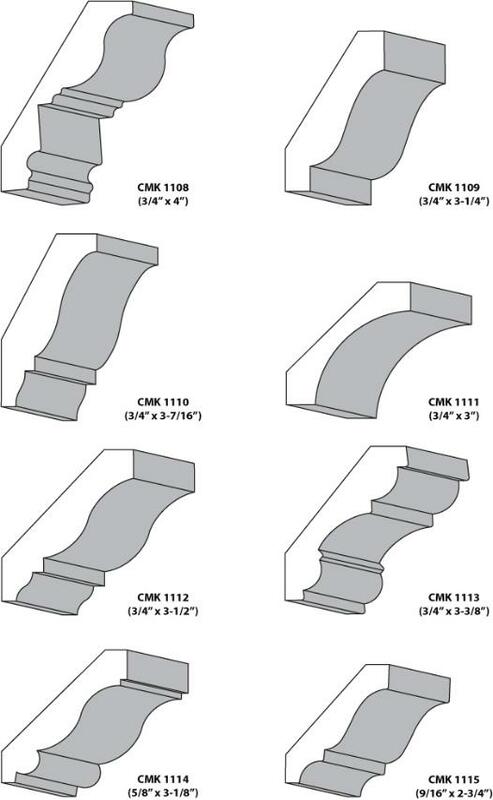 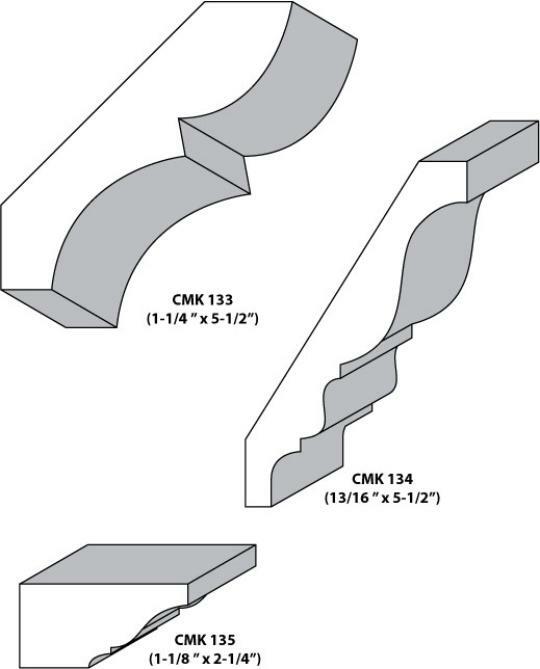 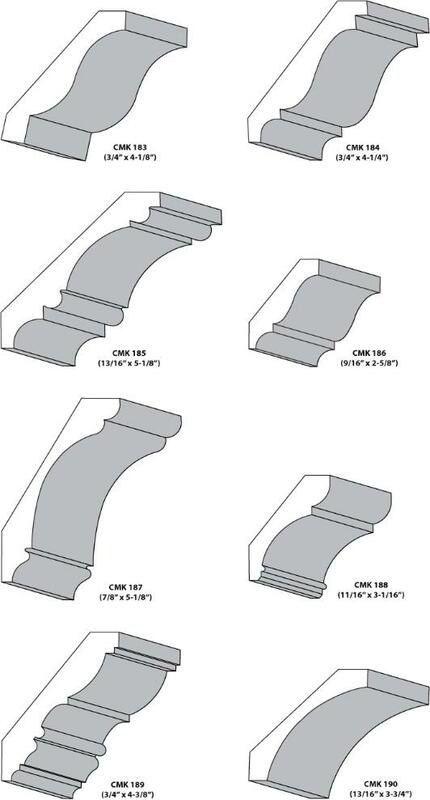 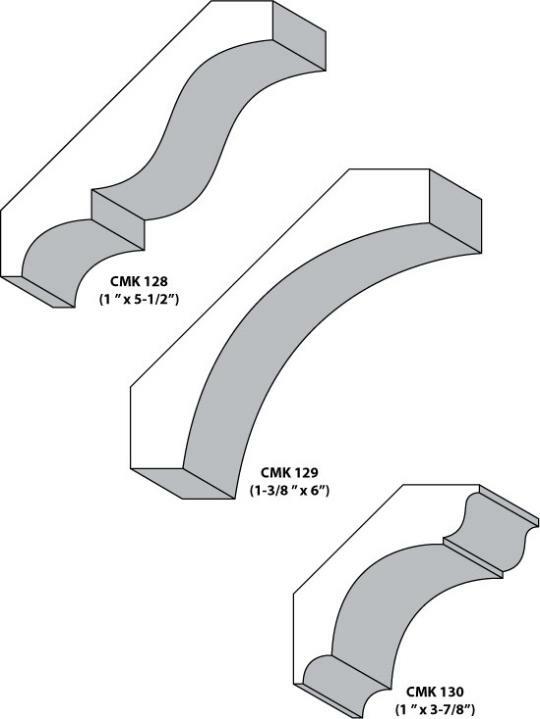 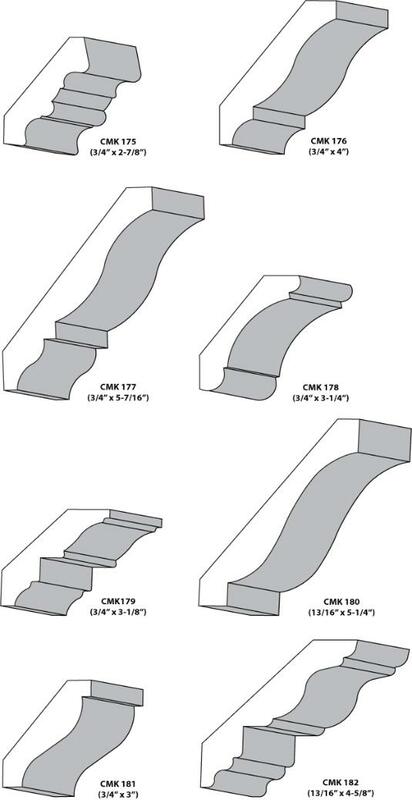 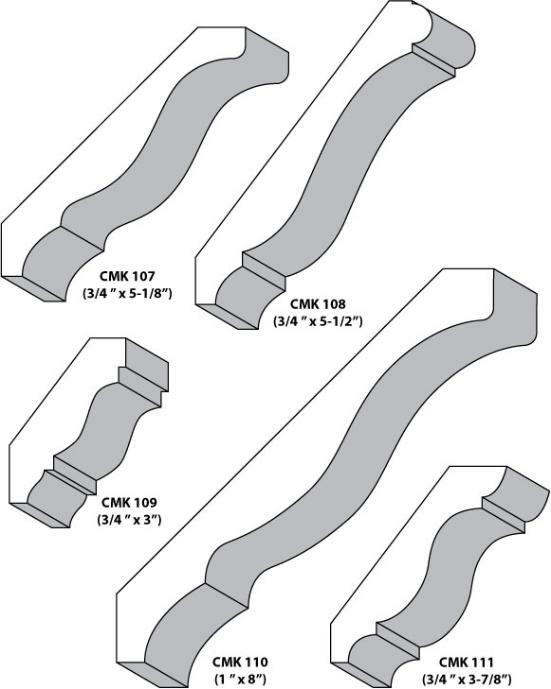 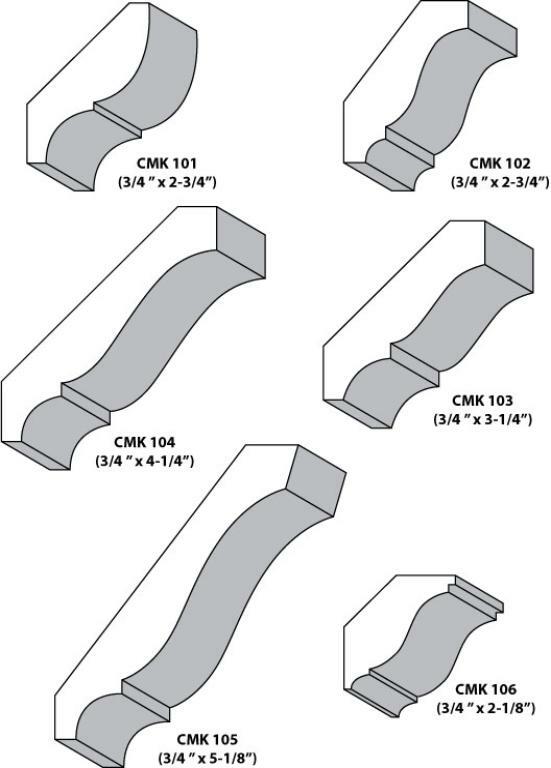 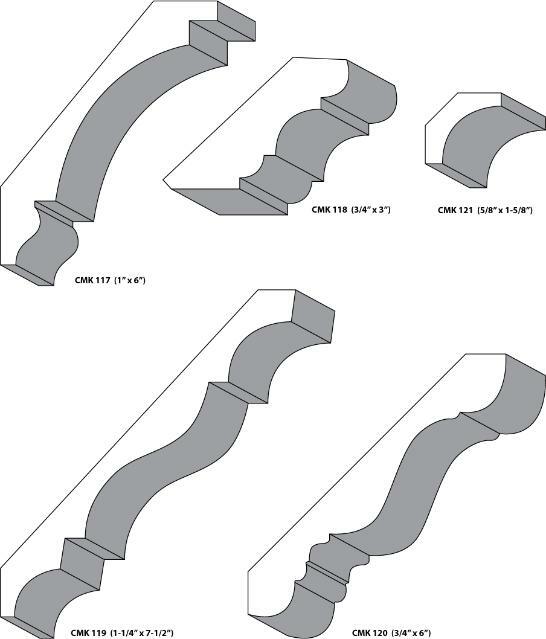 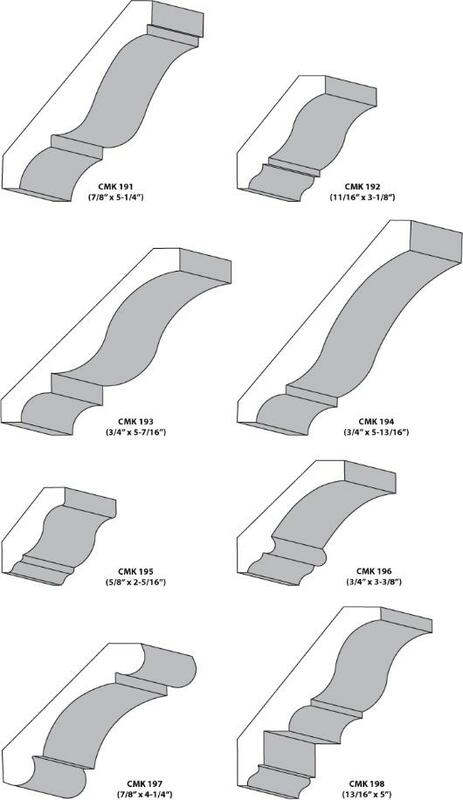 BACK ANGLE CUTTERS ARE AVAILABLE FOR MOST CROWNS. 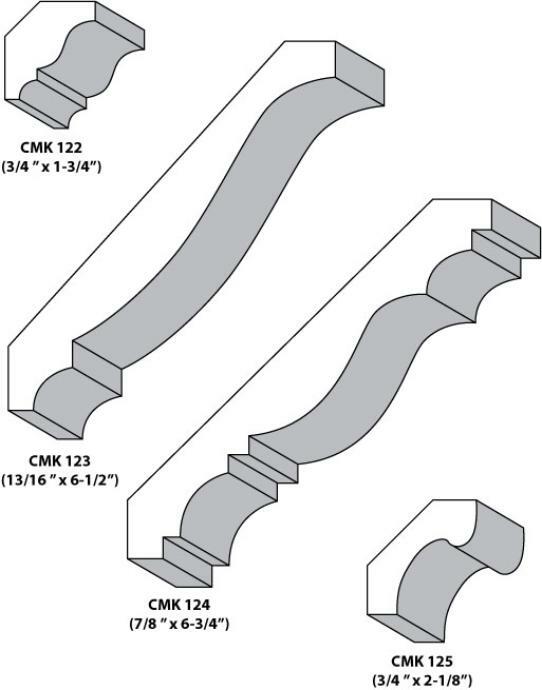 on a smaller sized set of knife blanks, please ask for quote). 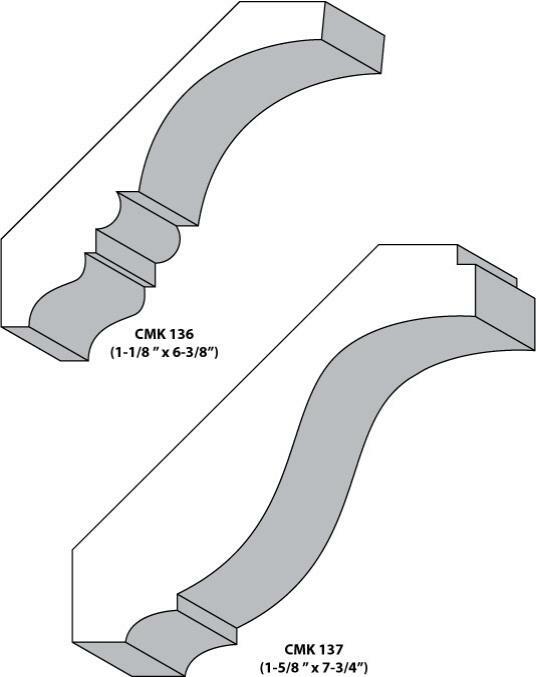 either calling or emailing us.